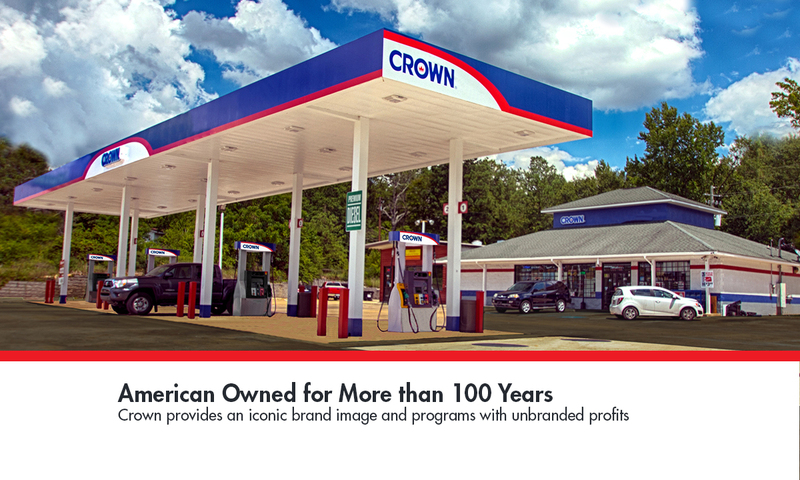 Clark Brands, LLC (based in Lisle, Illinois) licenses both the Clark and Crown gasoline brands, and we are a trusted petroleum payment processing solution to independent petroleum marketers and retailers throughout the United States. 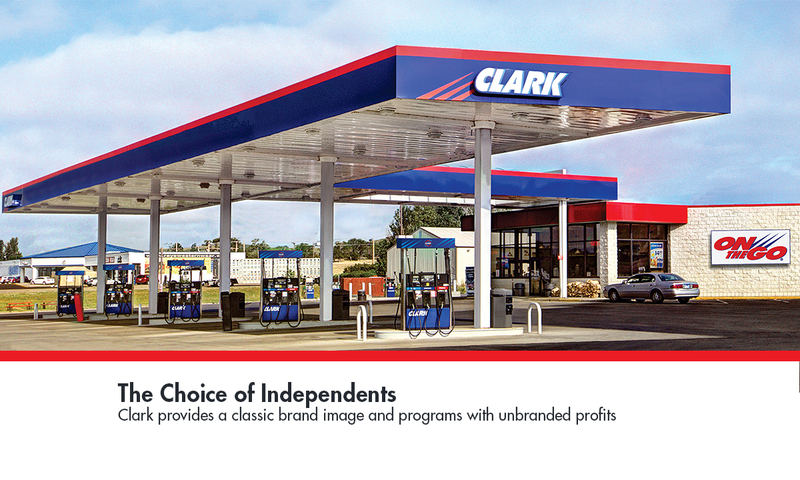 Clark Brands offers a petroleum payment processing solutions to unbranded dealers. 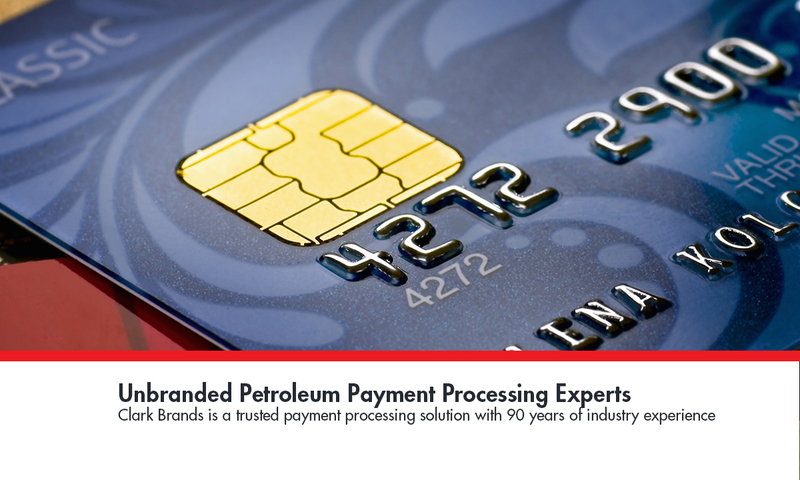 Clark processes transactions for over 1,000 gas stations every day. Our processing statements are simple and consolidated with no hidden fees. 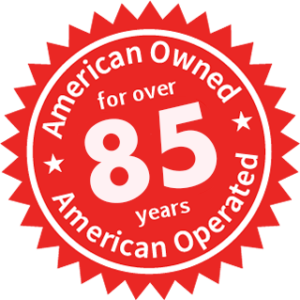 Originally a Great Lakes region company, today Clark Brands operates in 32 states, the District of Columbia and Puerto Rico. Our reach has expanded from Minnesota to Louisiana, from Maryland to Arizona. Being independent doesn’t mean you have to stand alone.